Our Northcote studio was where it all started. Designed in 2015 by our founder Kirra Jamison and architect Leo Dewitt. This humble space was inspired by Scandinavian design and has sustainability at its heart. Passes and memberships are valid across both locations. You’ll find little extras we pride ourselves on; including complimentary Manduka Pro mats, organic linen bolsters and blankets. As well as showers stocked with all natural body products. 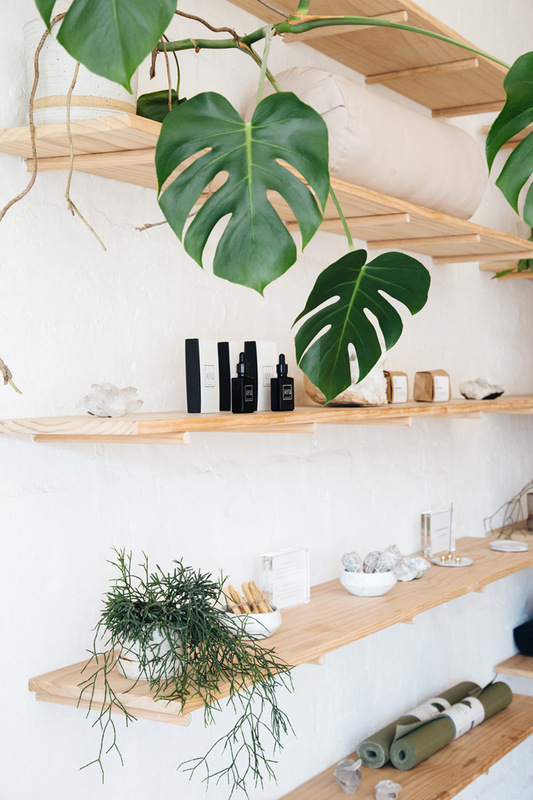 We offer a carefully curated selection of yoga and wellbeing products for sale. We welcome beginners, right through to the most experienced yogis.